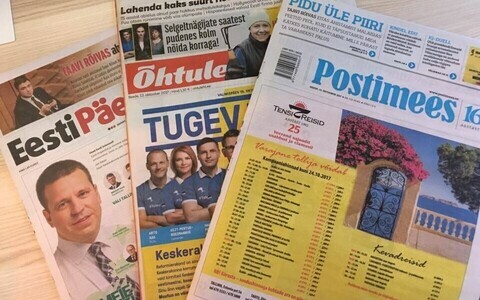 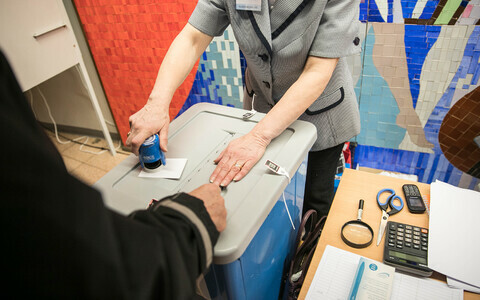 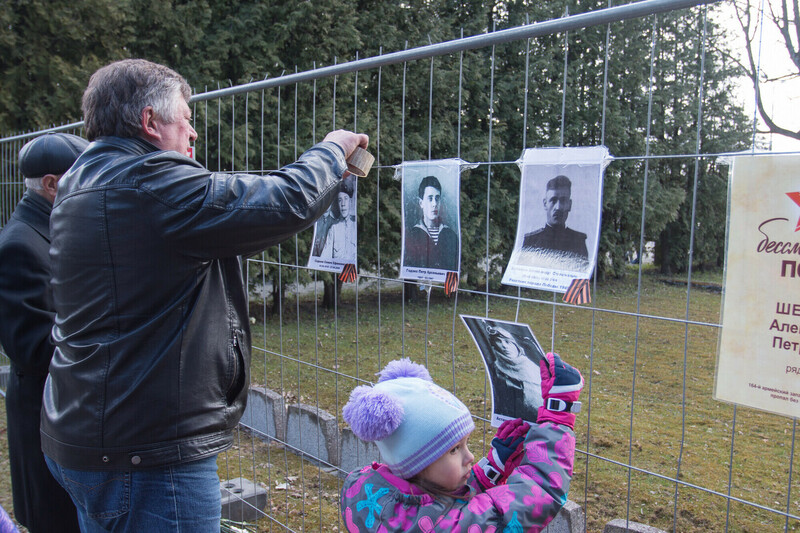 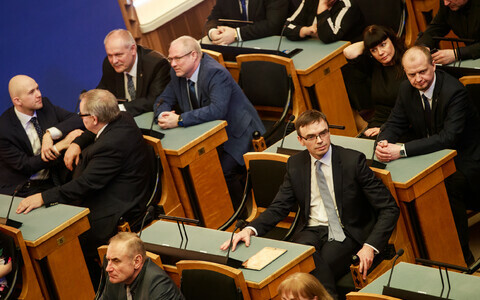 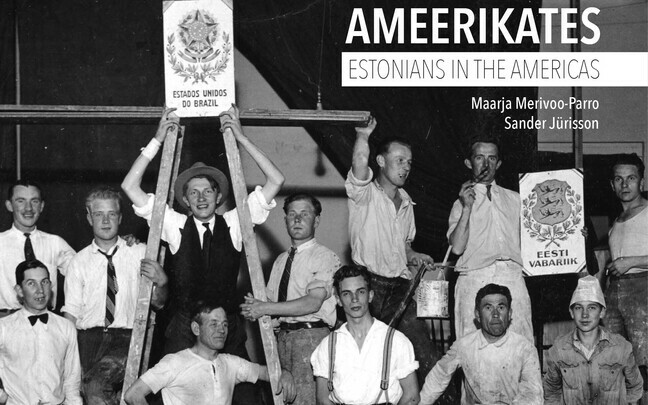 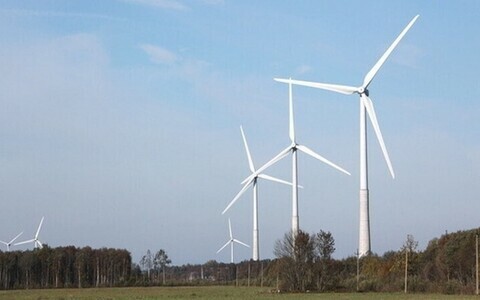 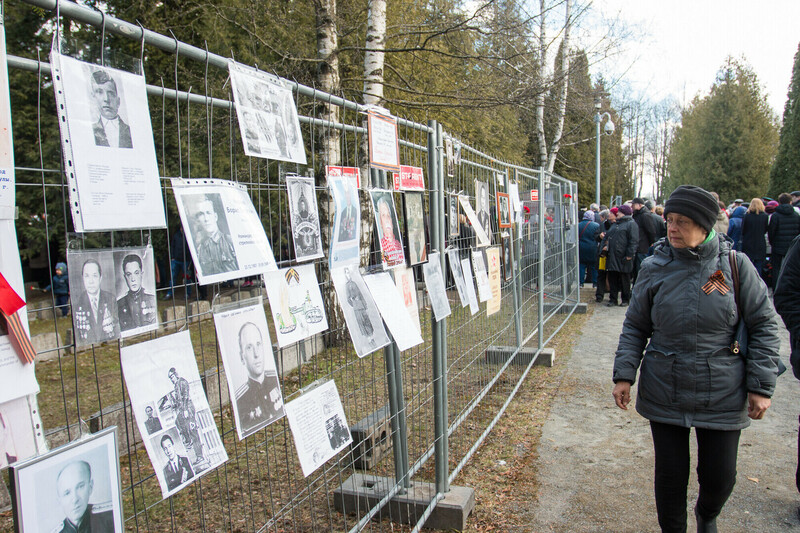 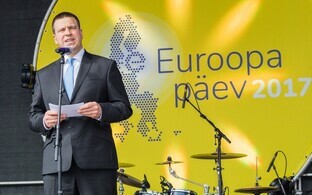 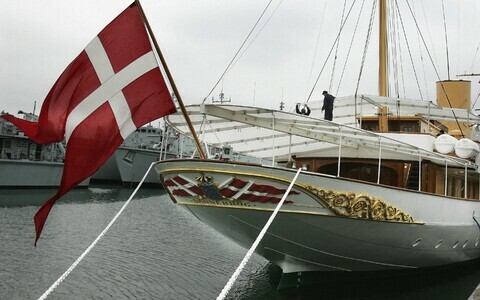 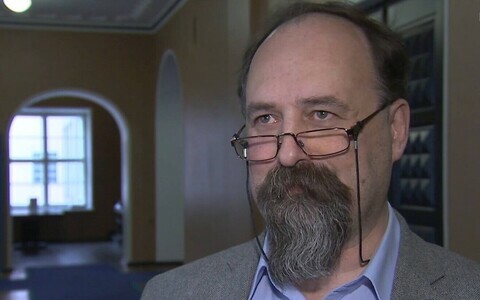 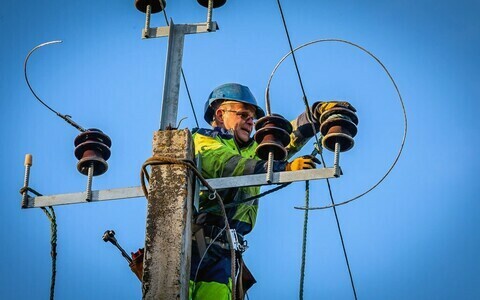 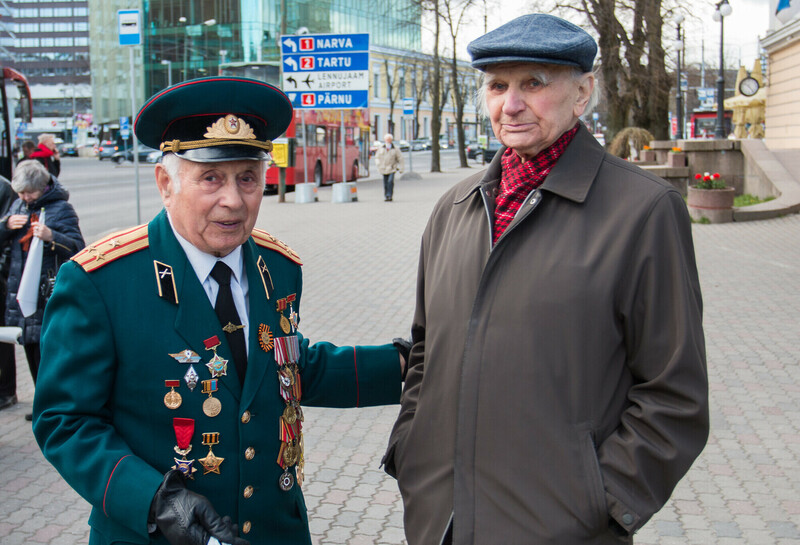 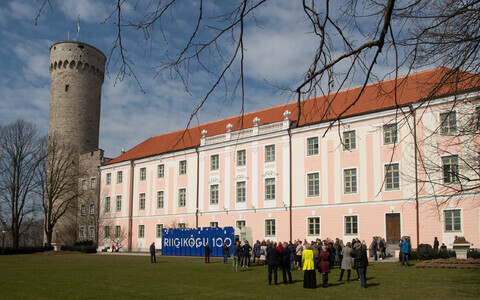 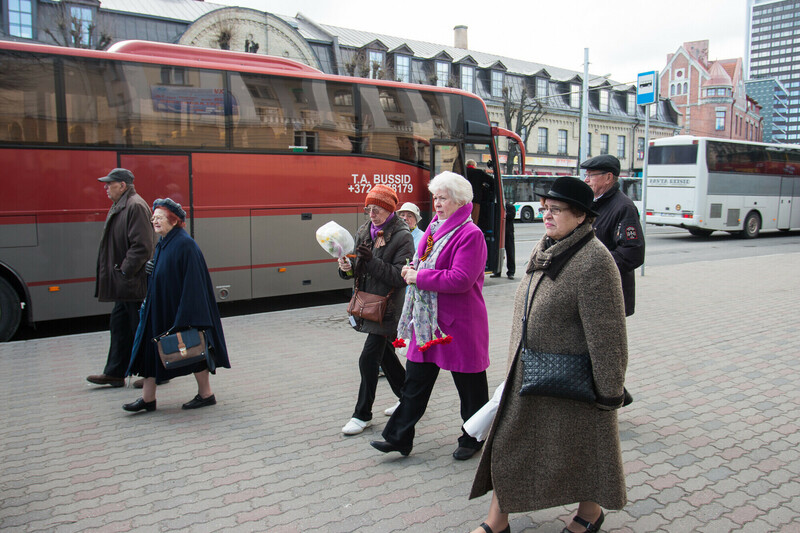 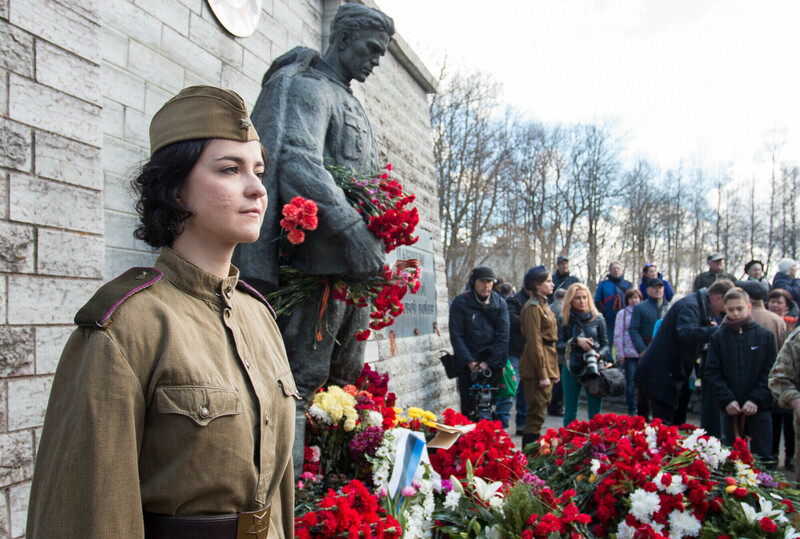 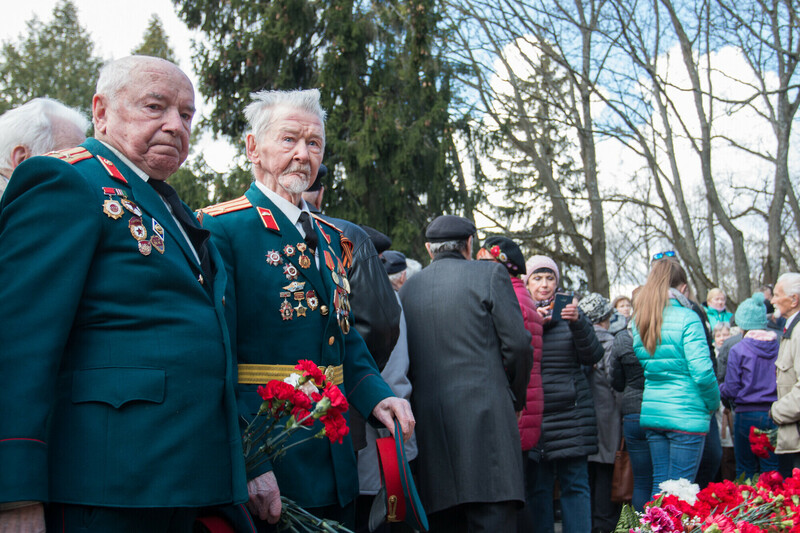 Organizations of veterans who fought on the Soviet side in World War II arranged several events across Estonia on Tuesday to celebrate the victory of the Soviet Union over Nazi Germany. In Tallinn veterans gathered at the Russian Cultural Center, from where they were taken to a flower ceremony at the statue of the Bronze Soldier, now in Tallinn’s military cemetery. 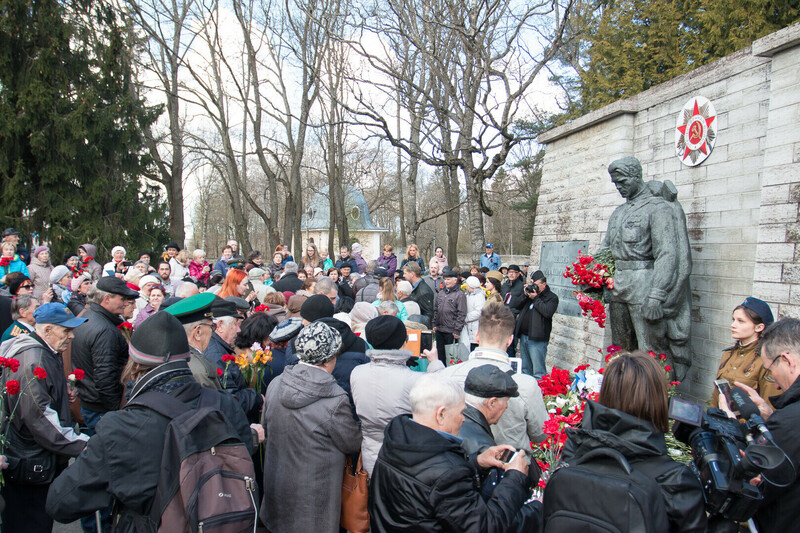 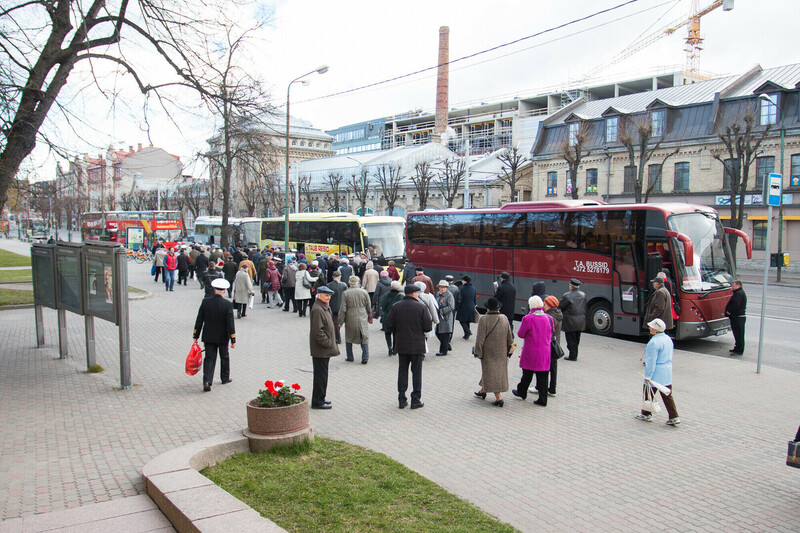 At the site of the monument, which when it was removed from the city center in 2007 became world famous because of the ensuing Bronze Night riots, a number of locals gathered as well. 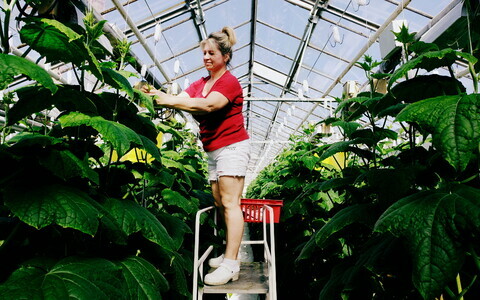 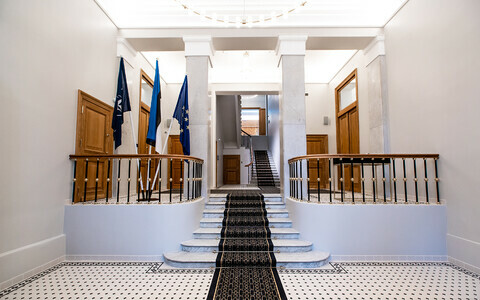 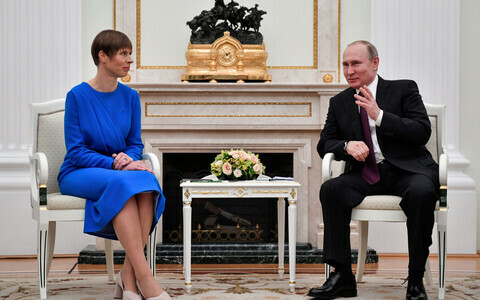 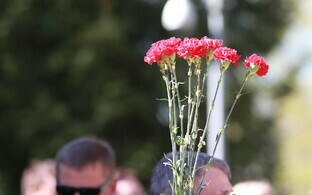 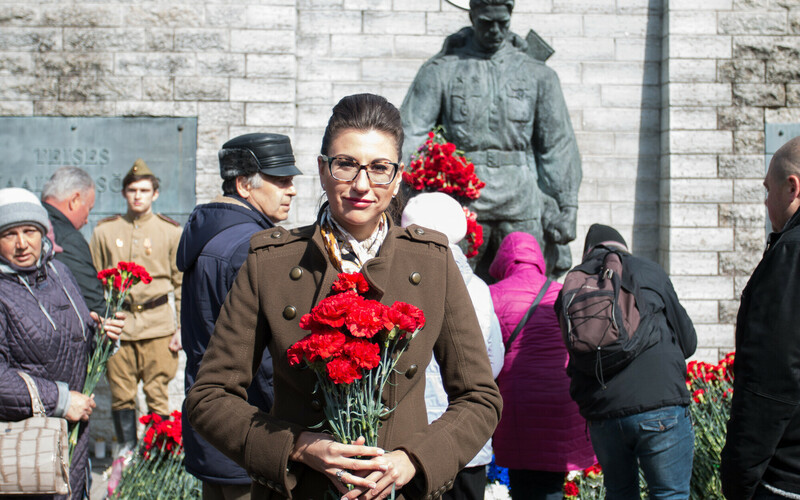 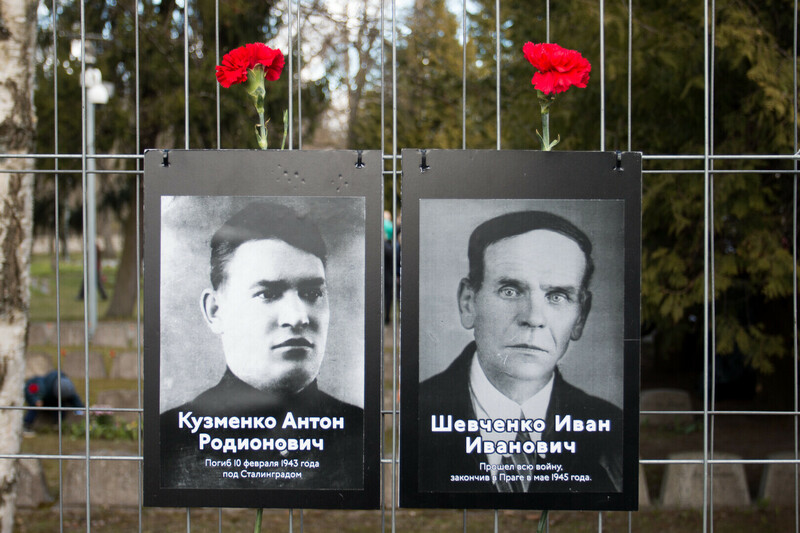 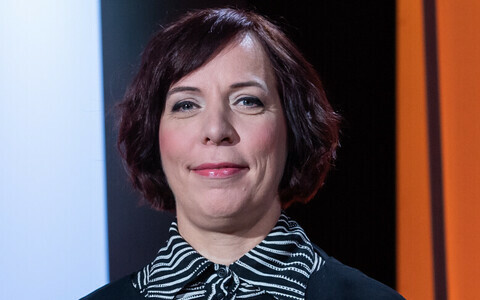 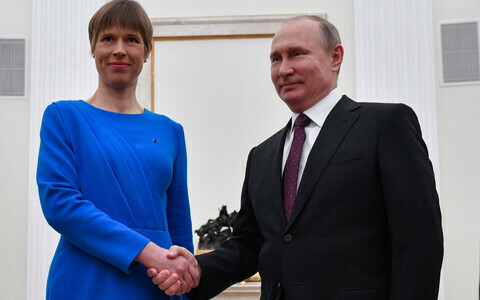 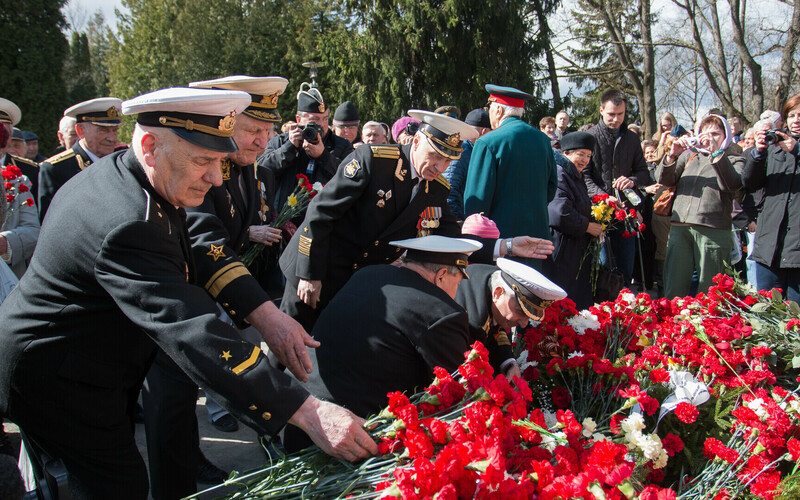 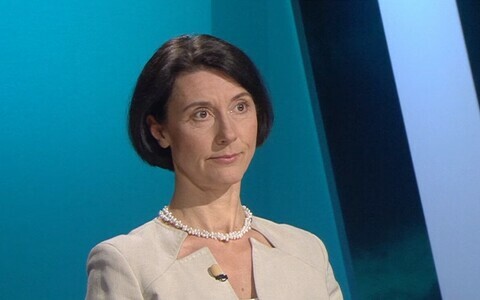 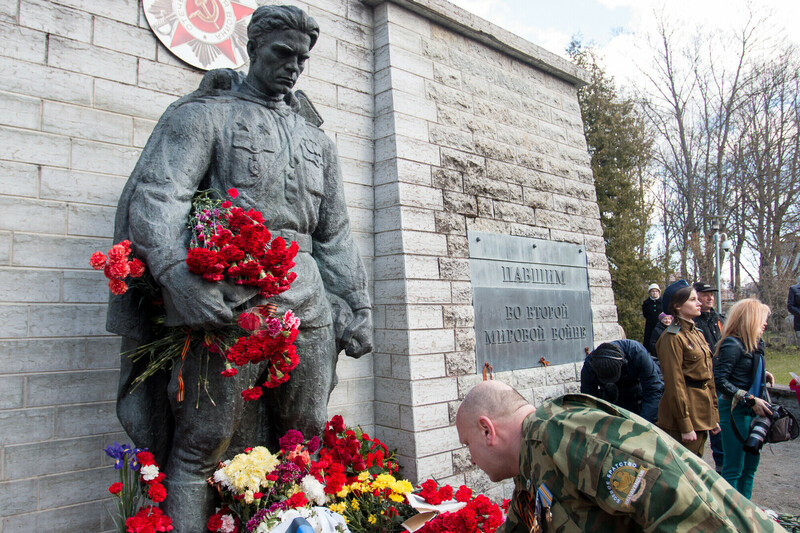 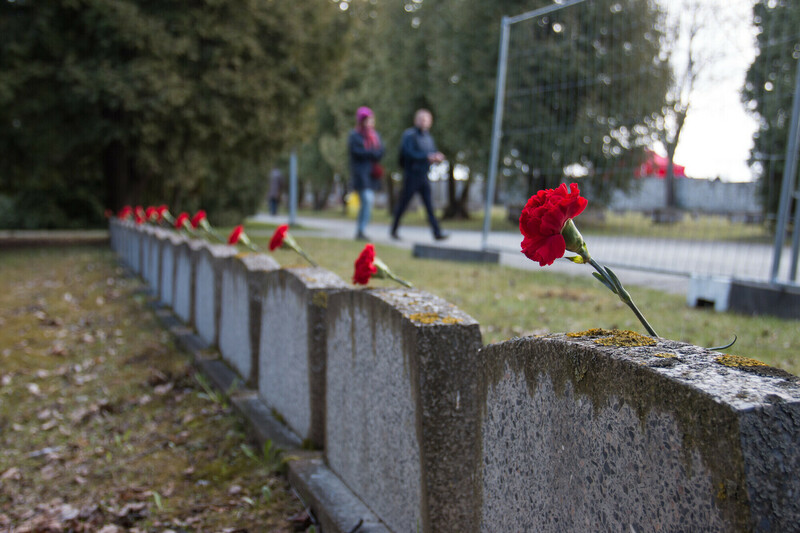 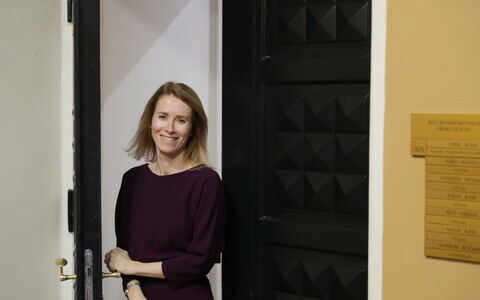 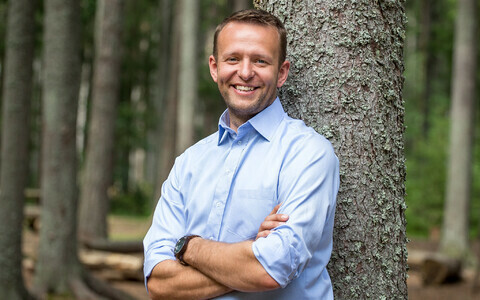 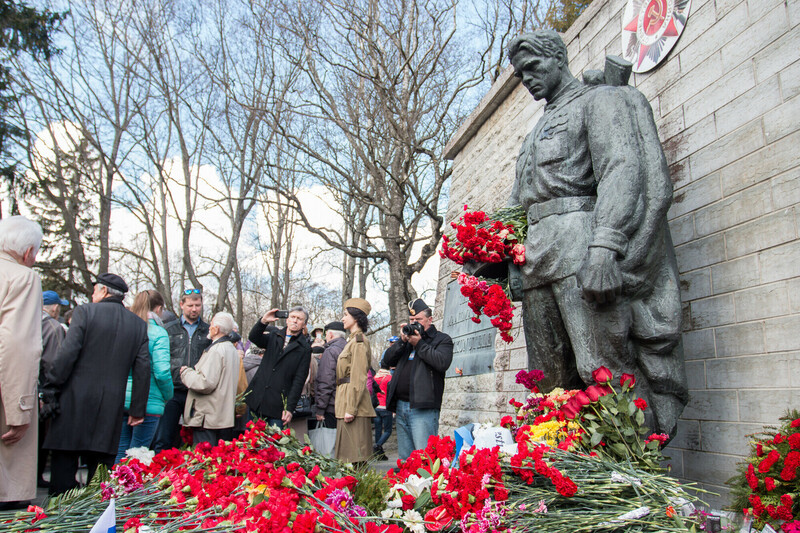 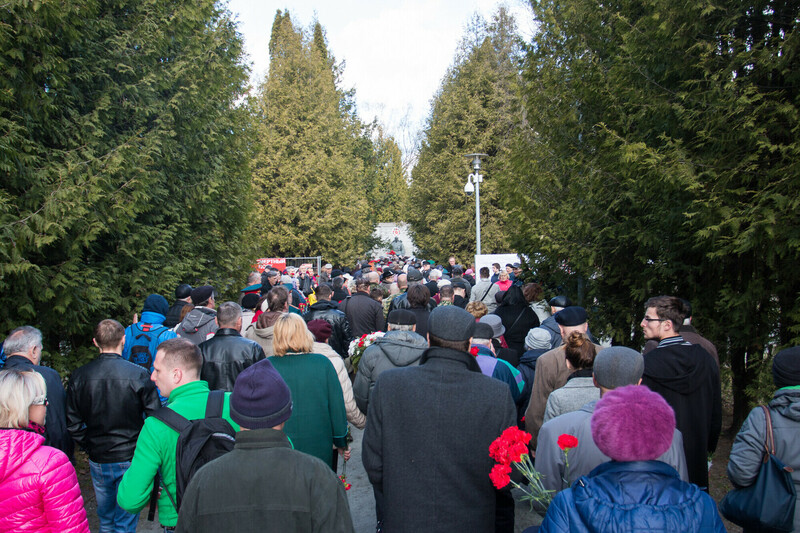 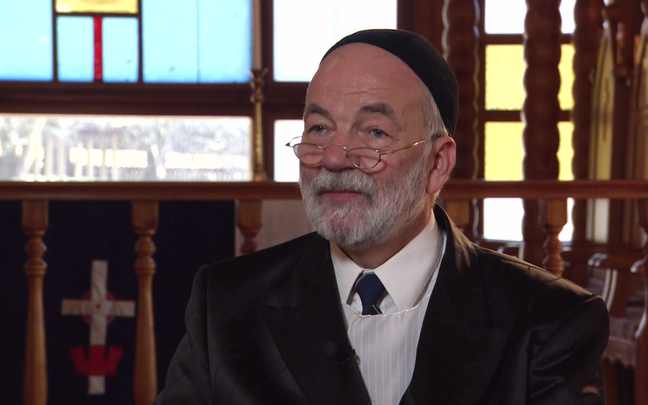 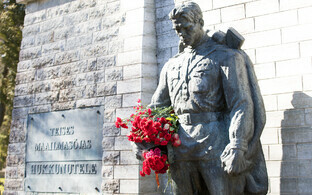 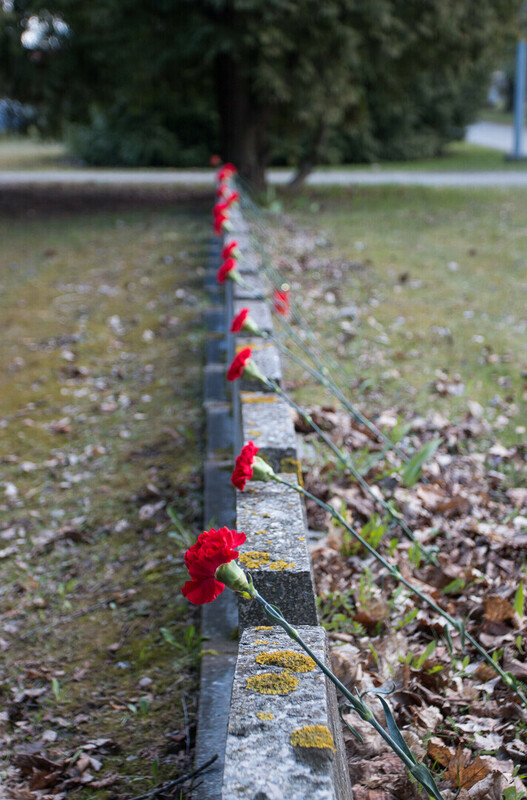 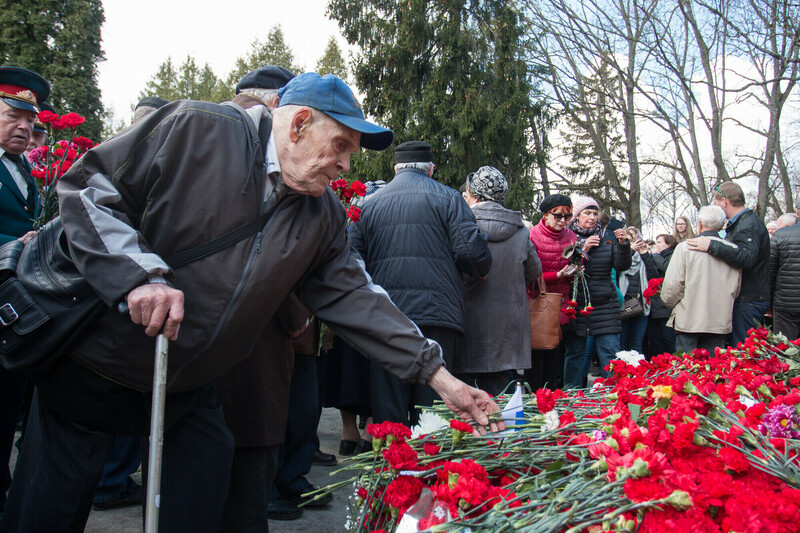 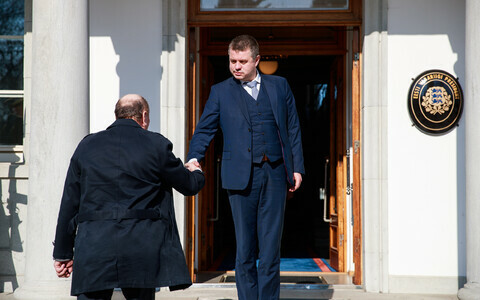 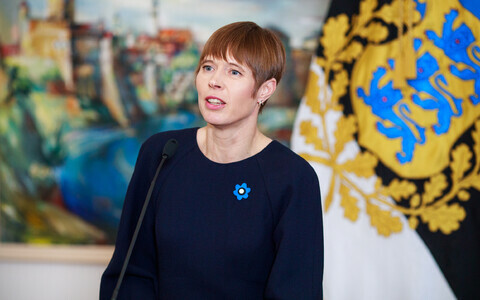 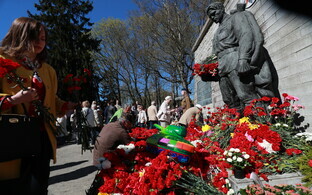 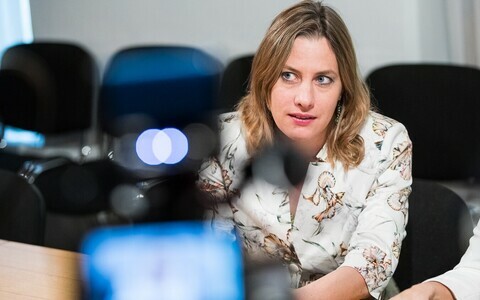 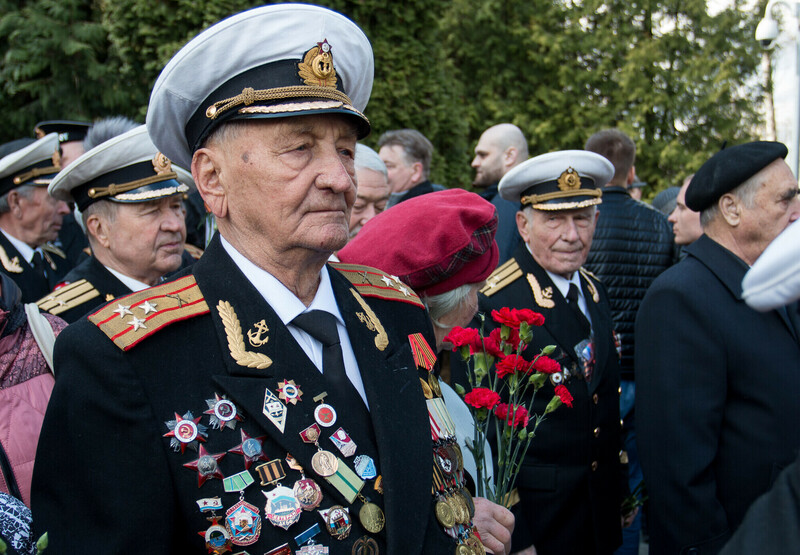 According to Niina Pavlova, board member of a local war veterans organization, at 11 a.m. a formal ceremony of placing flowers took place, after which some of the veterans were invited to a formal reception at the Russian embassy at noon. 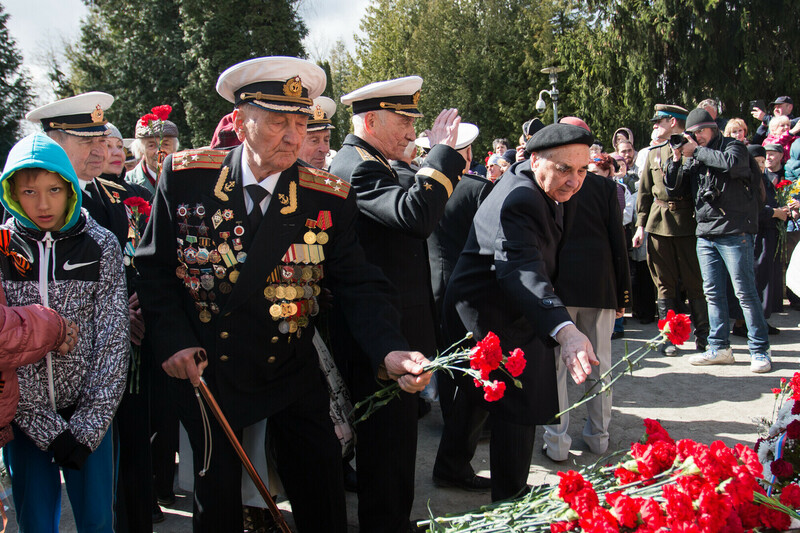 A formal lunch was organized by volunteer Jekaterina Panova for the rest of the veterans at the Klondaik restaurant, where a concert took place as well, Pavlova added. 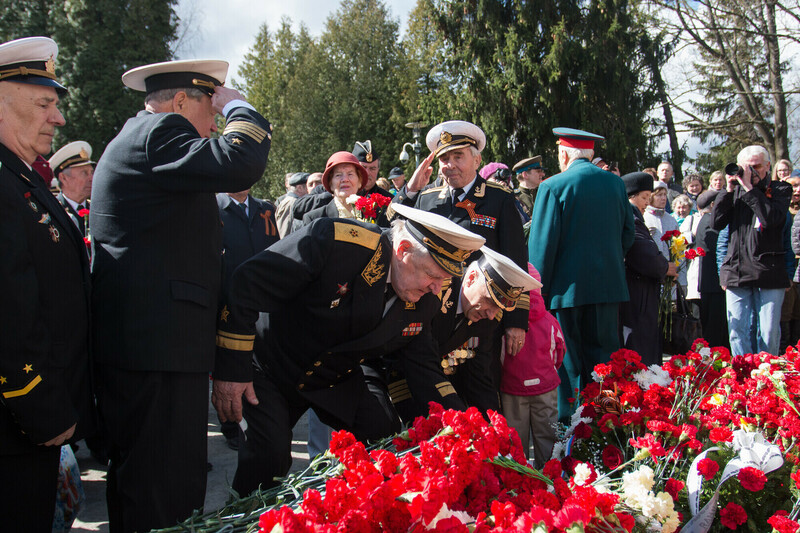 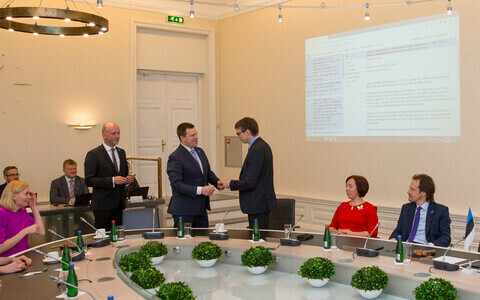 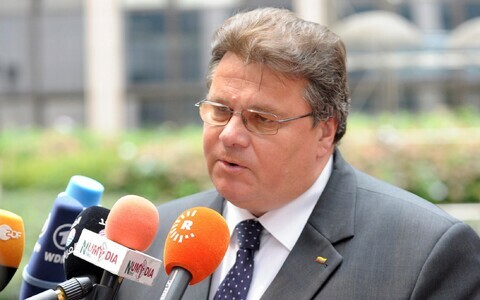 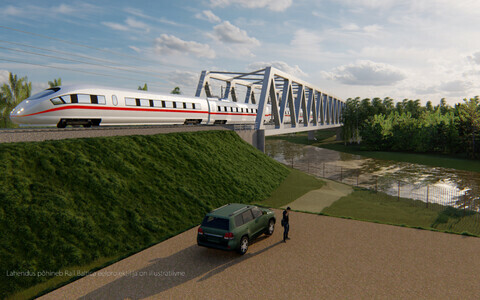 Representatives of the Russian embassy were also expected to participate in the ceremony at the military cemetery. 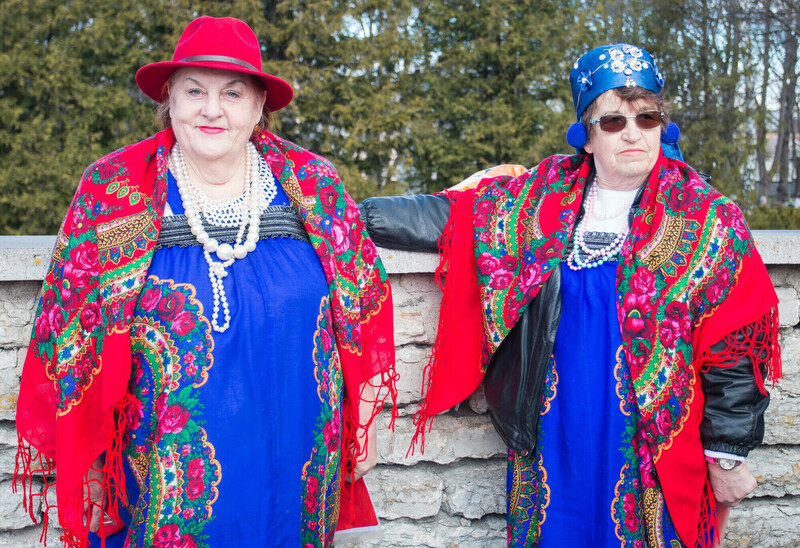 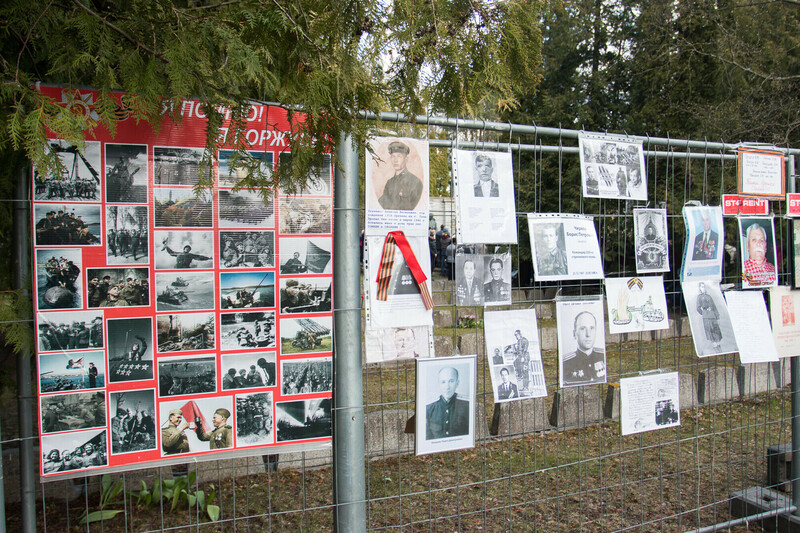 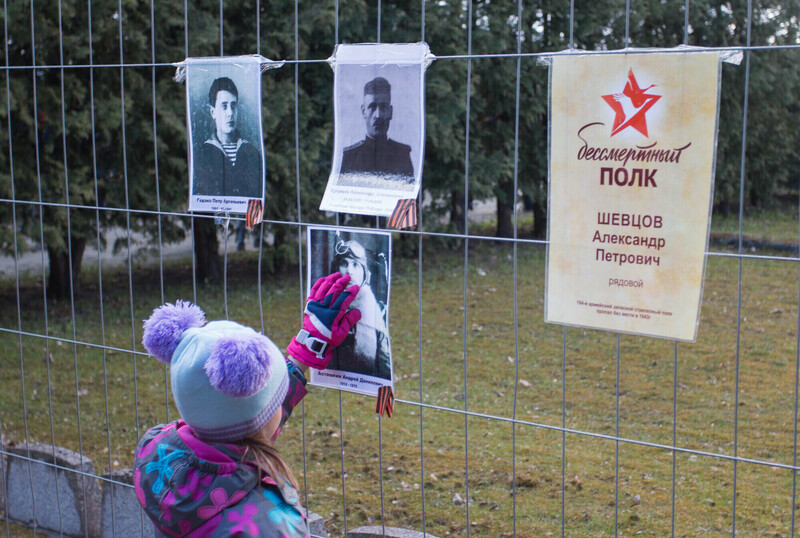 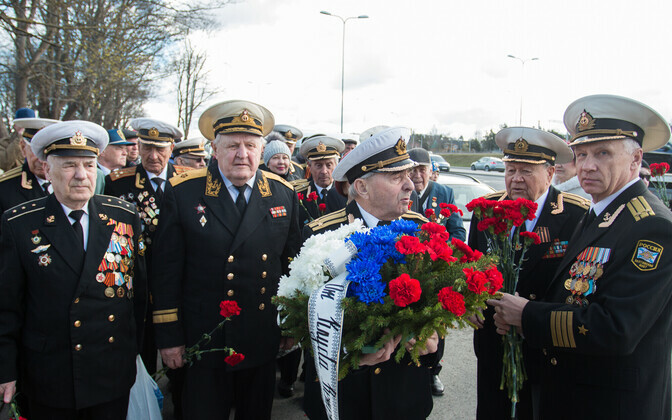 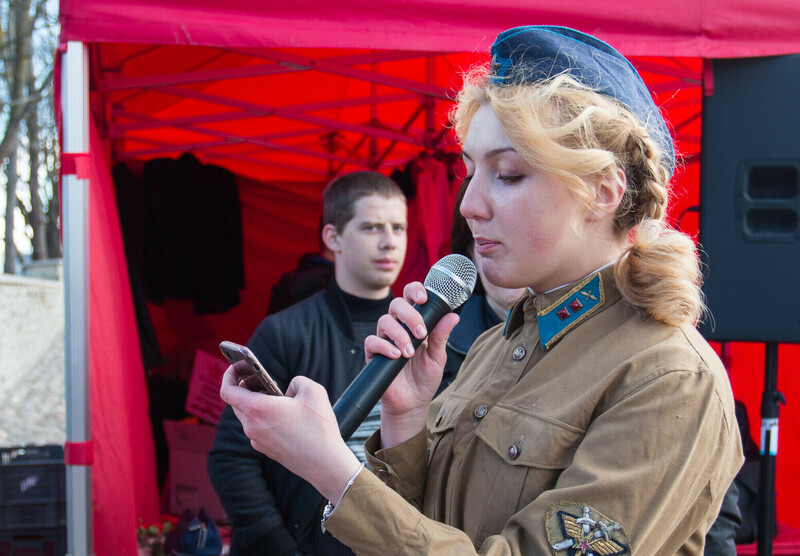 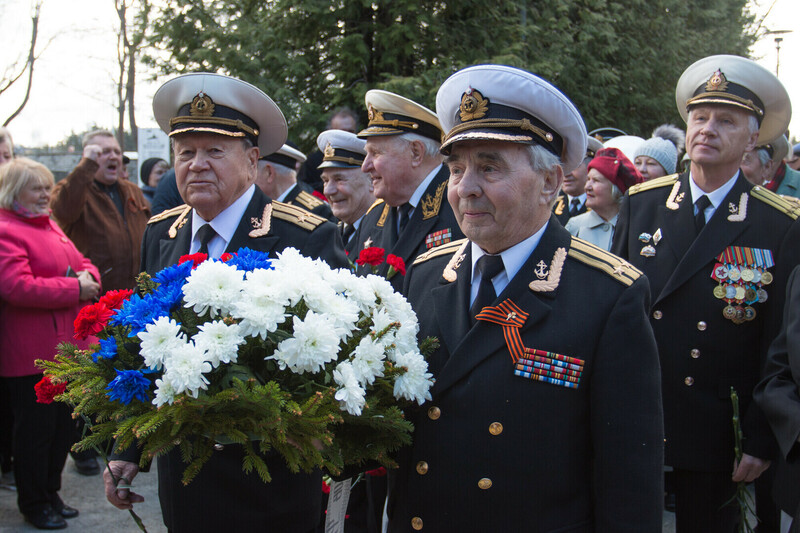 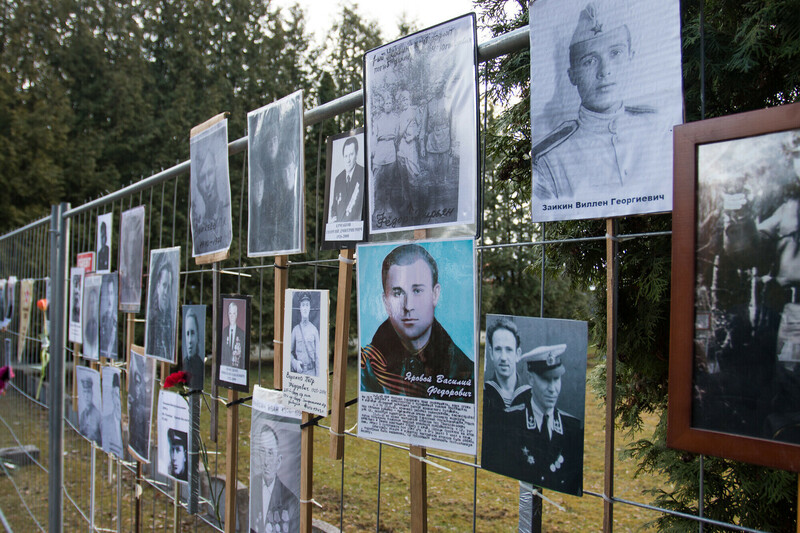 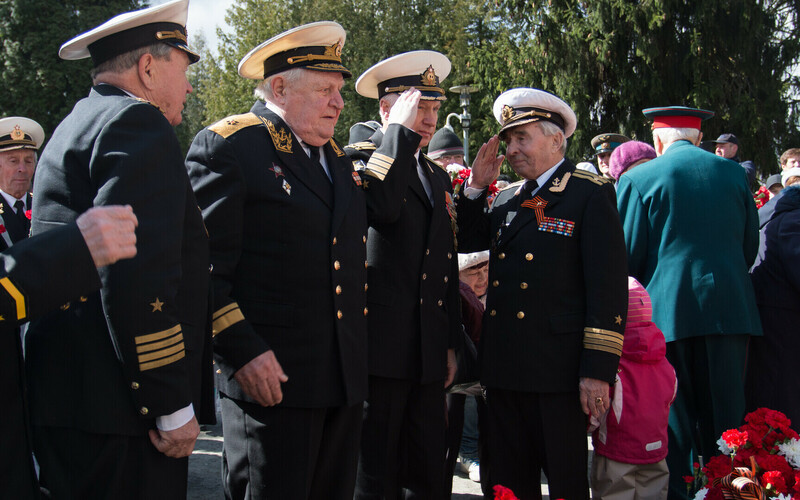 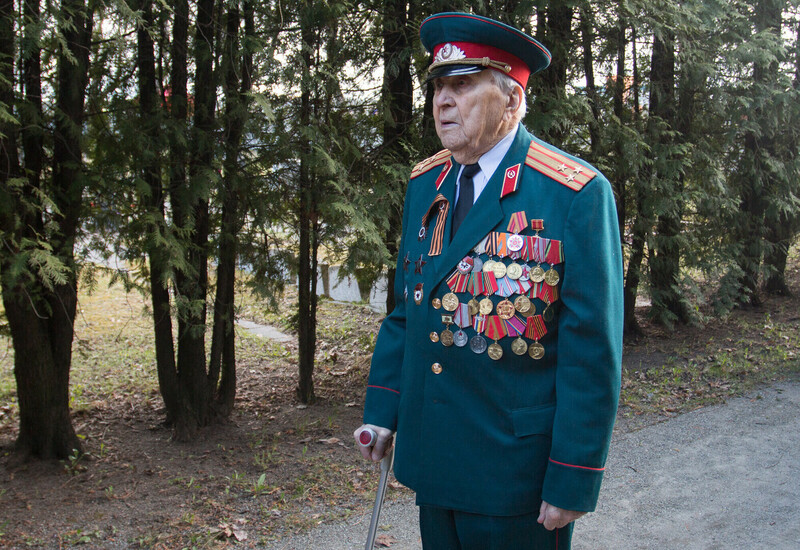 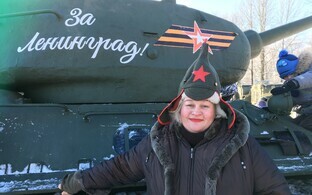 Veterans and their relatives also celebrated the 72nd anniversary of the victory of the Soviet Union over Germany in Narva and Sillamäe in Northeast Estonia. 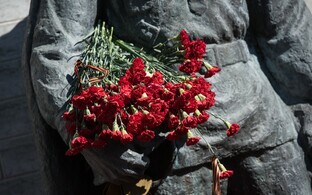 In Russia, Victory Day on May 9 is the most important public holiday.